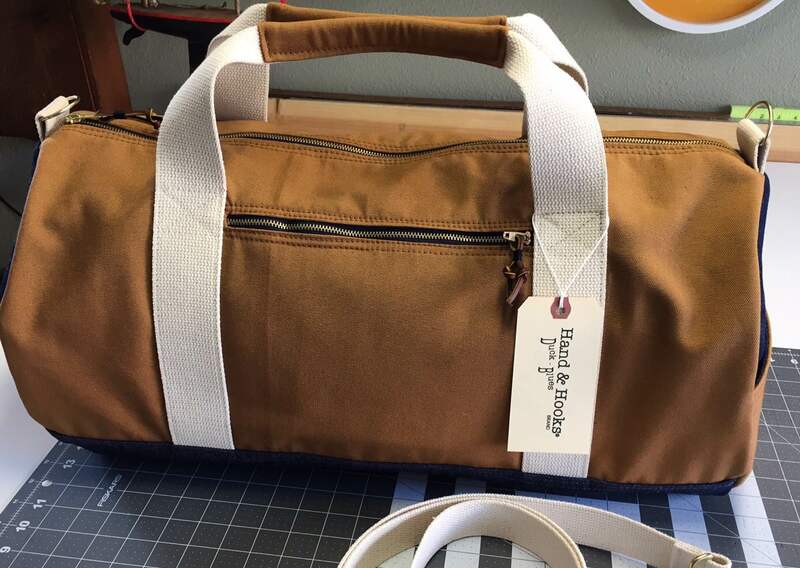 The Brown Duck Cloth Duffle Bag by Hand & Hooks is a classy, American-made travel bag that’s both fashionable and made to last. Measuring approx. 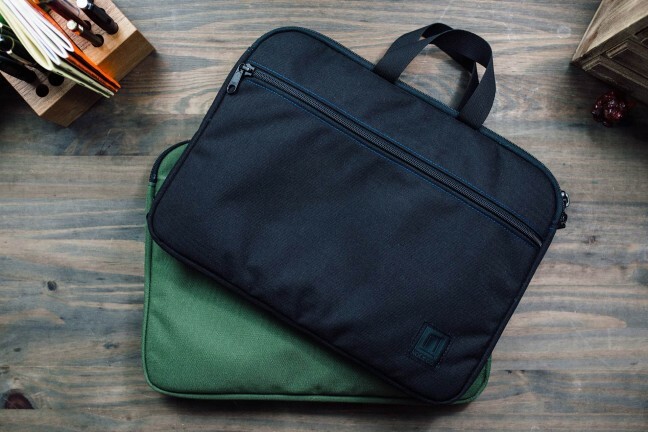 21″ x 11.5” x 11.5” and made from incredibly hardy duck canvas fabric, this thing is perfect for anything from weekend excursions to week-long business trips. 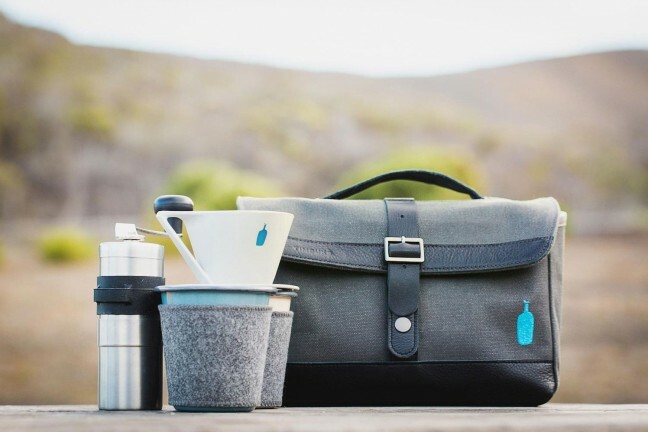 The two grab handles are made from heavy cotton webbing and reinforced with more duck canvas. 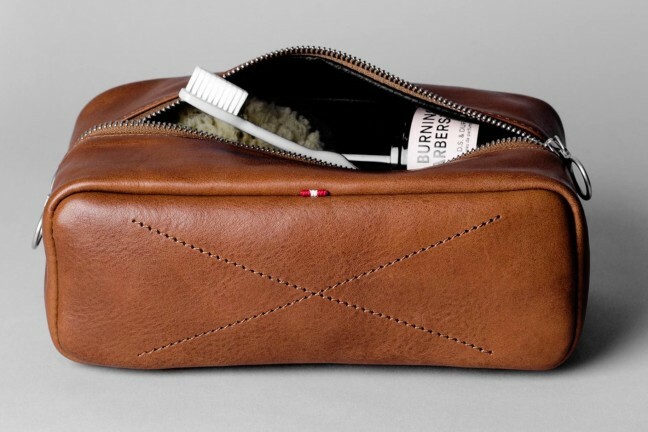 Finally, to complete the bag’s aesthetic, the zippers and shoulder strap hardware are all made of brass. 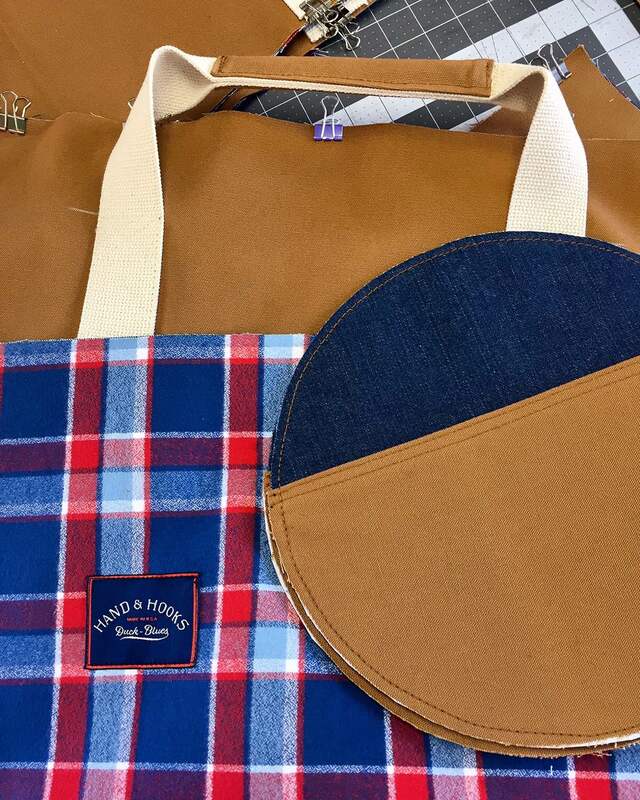 Get the bag for $230 at Hand & Hooks.